ISLAMABAD: A moderate earthquake of 5.7 magnitude jolted northwest Pakistan near the border with Afghanistan on Thursday but there were no immediate reports of casualties, an official said. 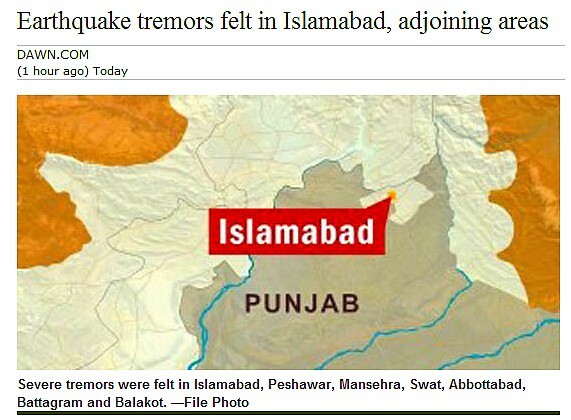 Tremors were felt in several cities in the northwest province of Khyber Pakhtunkhwa and its capital Peshawar as well as in Pakistan-administered Kashmir, meteorological department chief Arif Mehmood told AFP. 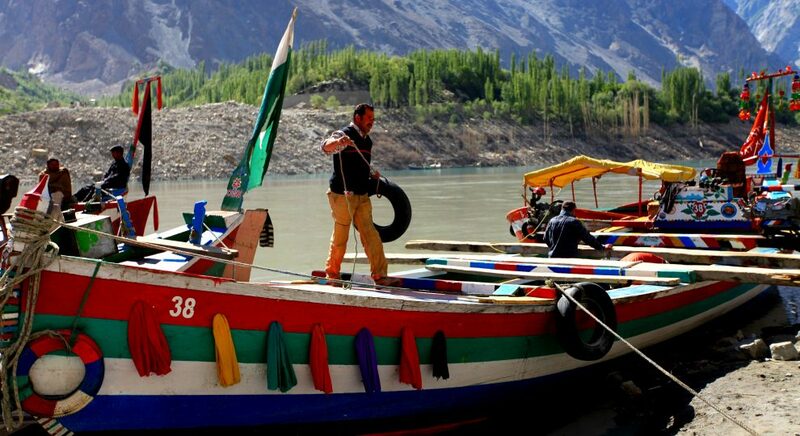 The quake struck at 08:59 am local time with a magnitude of 5.7 and its epicentre was located 280 kilometres northwest of Peshawar near the Afghanistan-Tajikistan border, he said. “No loss of life or damage to property has been immediately reported,” he said.